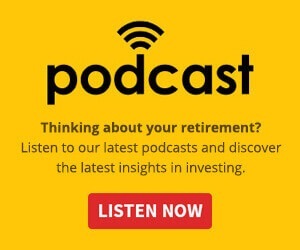 With the long-term view being that we’re headed into an inflationary environment, rising interest rates are worth considering prior to making investment decisions. 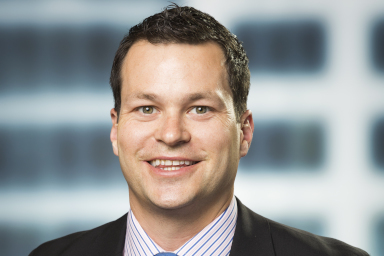 Steven Bennett outlines what all this means for unlisted property. During the period from 1996 to 2016, the average total return of A-REITs was 9 per cent, while the average total return of Australian unlisted property funds was 10 per cent. A-REIT returns declined as bond yields rose, but unlisted property was not highly correlated with bond market movements. Globally, the consensus view is that bond yields (interest rates) are rising. With 10-year Australian government bonds at their lowest point in history only four months ago, yields rose 1 per cent from 1.82 per cent in August 2016 to 2.82 per cent in December 2016. In line with this increase, listed A-REITs were negatively affected, declining on average 9-15 per cent over the same period. 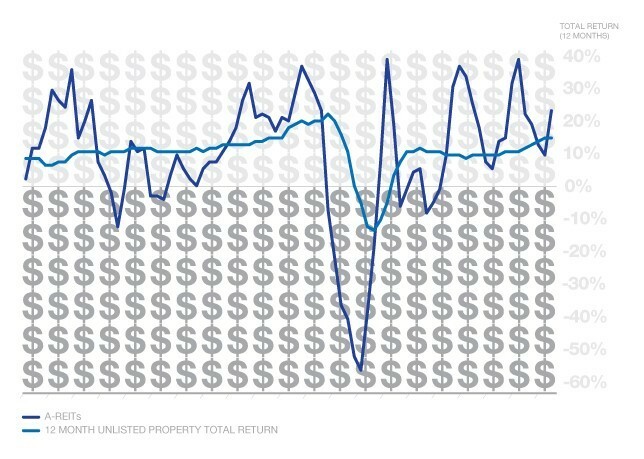 Unlisted (direct) property returns are not highly correlated with bond market movements or short-term movements in the listed A-REIT sector (see above chart for A-REIT returns compared to unlisted property funds). Our research indicates that historically unlisted property in Australia has been largely immune to historical fluctuations in bond yields. Charter Hall research analysed the performance of the unlisted property fund sector over the last half a century and found a low correlation between total returns in the unlisted property fund sector and movements in 10-year Australian bond yields. Further to this, we note four distinct bond events over the same period (periods of significant rising Australian bond yields) where Australian unlisted property funds continued to provide positive total returns during and after the bond event. These specific periods included 1972-1974, 1979-1981, 1993-1994 and 1998-1999. Movements in bond yields have not significantly impacted movements in total returns from unlisted property. Market conditions in the commercial real estate sector are the major driver of performance for unlisted property funds. Valuations of assets in unlisted property are driven by fundamental market conditions in the property sector, more so than short-term movements in capital and bond markets. Property valuations are usually annual or semi-annual and are not subject to the daily fluctuations of bond yields in the same way that A-REITs are. Demand for and supply of commercial real estate space is the major determinant of how rents move, how occupancy rises or falls and in turn, how unlisted property funds perform. With the office sector vacancy in Sydney and Melbourne at 8 per cent, limited upcoming supply in these CBDs suggest rising rents. Industrial rents have been stable for some time across the nation, with greater investment demand driving property values upwards, particularly on the east coast. Additionally, positive economic indicators point to an economy that will continue to assist unlisted property returns, with interest rates to remain low (on a historical basis). property market in 2017 will continue to be an attractive place to invest.